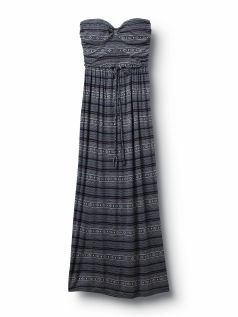 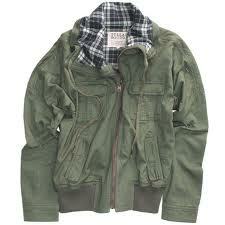 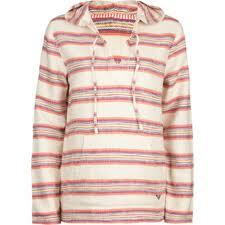 BIllabong Sandoval flannel top is a great for layering! 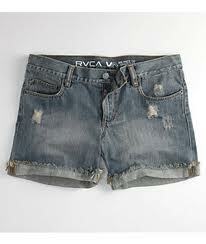 These RVCA Boyfriend shorts are slouchy and comfy- perfect for any weekned getaway! 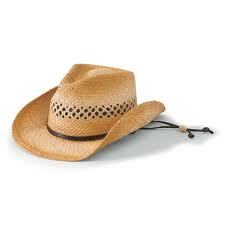 Raffia cowboy hat from San Diego Hat Co. makes any girl an instant cowgirl! 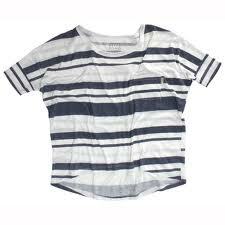 Hurley’s Solid Pocket tee is a must for hot summer days! 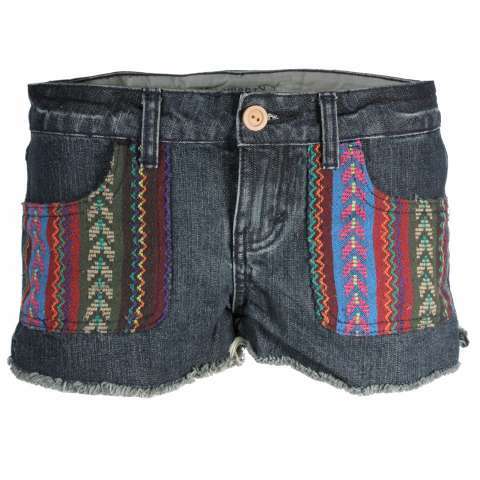 Don’t draw away from the fun prints on Element’s Alps short! 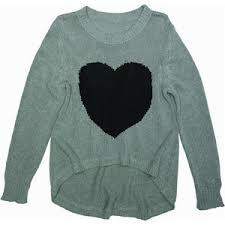 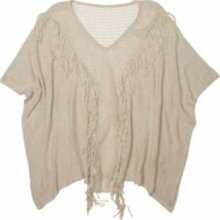 Pair with a plain white tee for an effortless look! 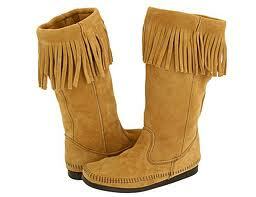 These Minnetonka Calf Hi fringe boots add the right amount of “outdoors” to any outfit! 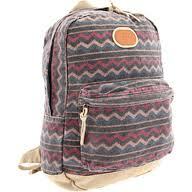 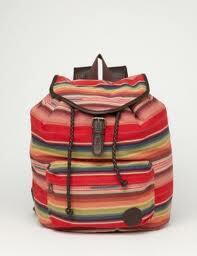 O’Neill’s Calder backpack is fashionable yet very practical! 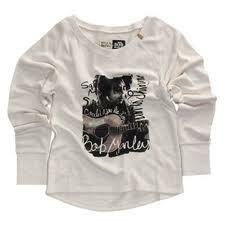 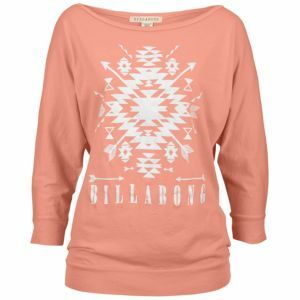 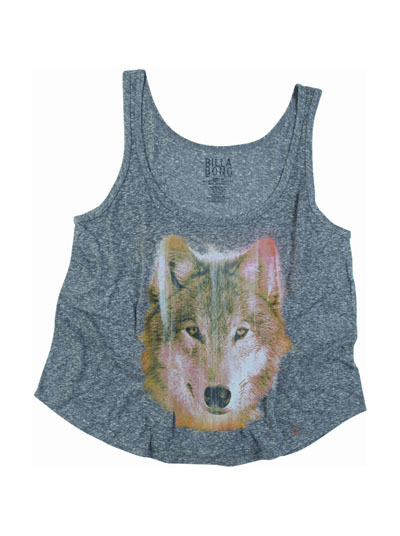 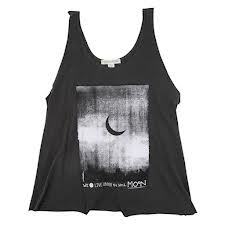 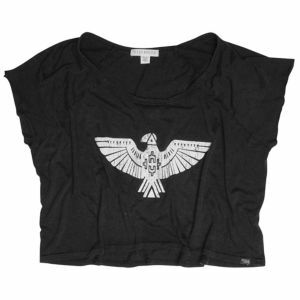 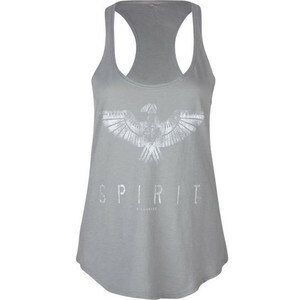 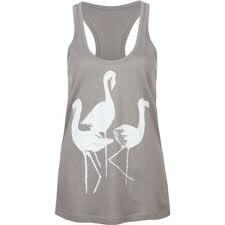 I love this Billabong Highlight tee! 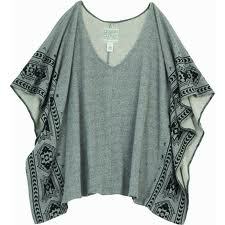 The dolman sleeves make is breathable with a relaxing fit. 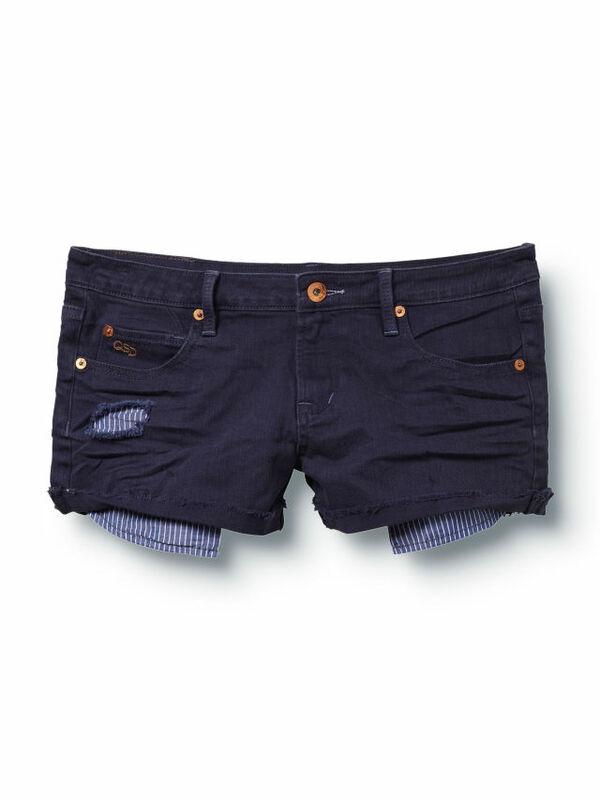 The Billabong Valley Low shorts are perfect to spice up any outfit! 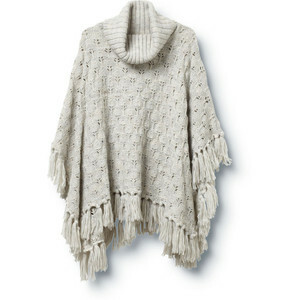 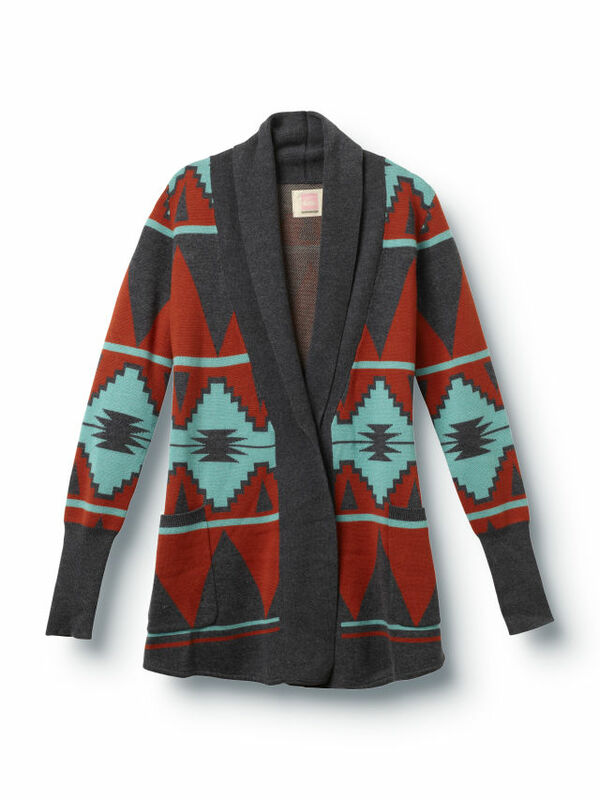 Billabong’s Show Down poncho goes with just about everything! 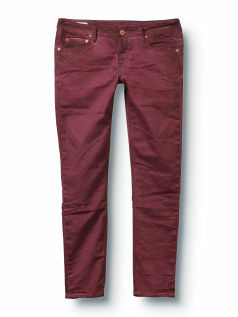 From leggings and skinny jeans to denim or linen shorts! 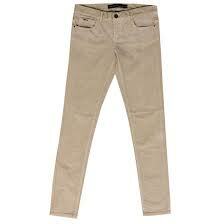 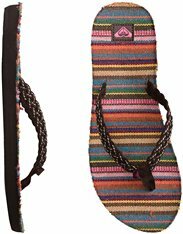 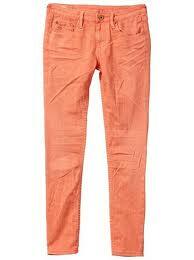 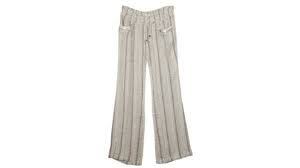 Quiksilver Girl’s Echo Beat skinny flood pants are so vibrant and fun! 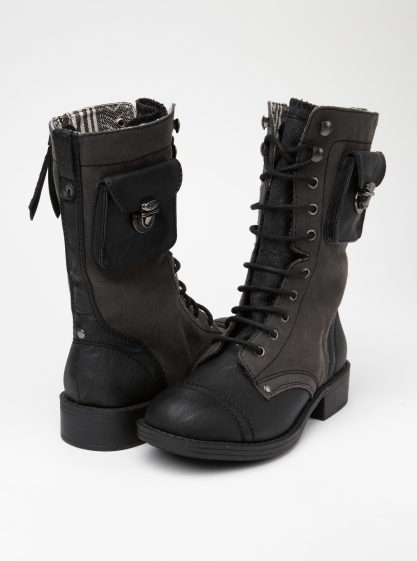 I love these Roxy Dover boots! 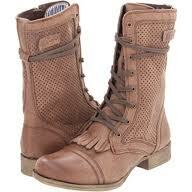 With a distressed look and removable front tassel if you’re not into it, these boots are perfect for the outdoors!